Co-founder and former chief technology officer of leading online payment service Paypal, Max Levchin is one of Silicon Valley’s most prominent internet entrepreneurs. Born in Kiev, Ukraine, he moved with his family to Chicago in 1991 at the age of 16 and later studied computer science. His other projects include leading online social network and review service Yelp, as well as HVF, which was designed to fund companies by maximising vast data fields. 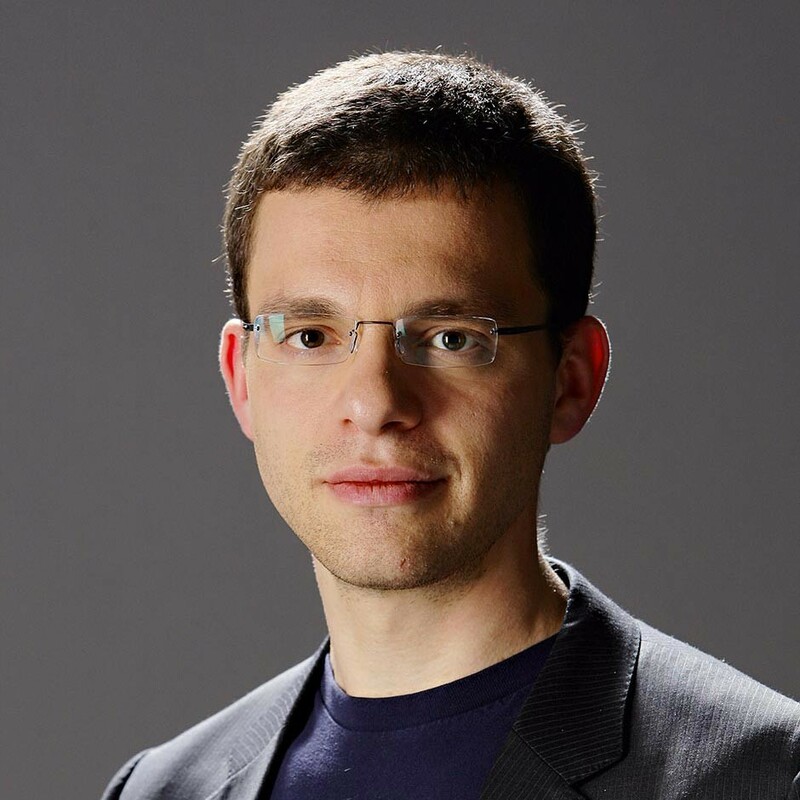 In 2013, Levchin launched payment service Affirm, offering users the ability to purchase products on a credit basis. The facility looks set to transform the online and mobile payment market in much the same way as Paypal. You can’t get married to any one particular plan. That is the biggest lesson I learned at PayPal..